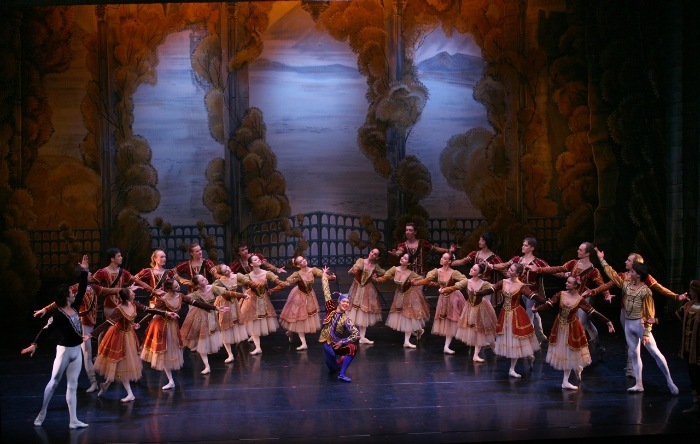 If you like the idea of being told a story through orchestral, thought evoking music and graceful dance, then the ballet could well be the bit of civilised culture for you. It definitely has me sold, that’s for sure! 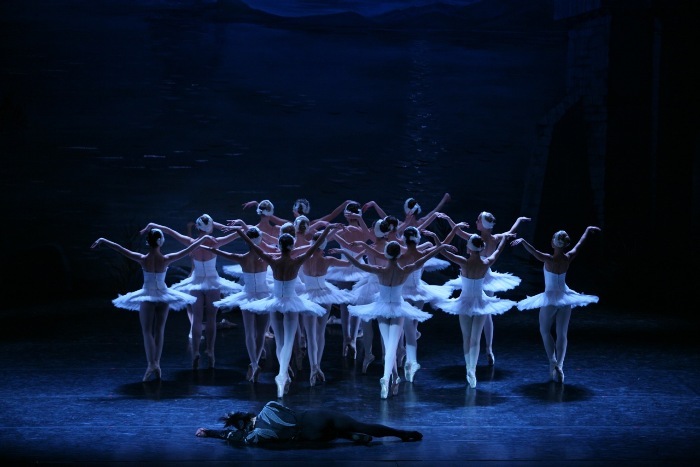 Last Friday evening Moscow City Ballet took centre stage at the Lighthouse in Poole to perform Pyotr Tchaikovsky’s beautifully composed masterpiece, Swan Lake. I was lucky enough to be part of the full house filling the theatre eagerly anticipating the show’s start. Swan Lake follows the story of a prince (Siegfried) looking for love, and a princess (Odette) who is under an evil sorcerer’s spell. The spell means that Odette is a Swan by day and a princess by night. The only thing that can break the spell is if one who has never loved before can promise to love her forever. Von Rothbart (the sorcerer) has other plans and tries to trick the prince into falling in love with his daughter who looks just like Odette. Only a battle to the death and a lifetime of love can fix this. Moscow City Ballet did an outstanding job of telling this powerful story through graceful movement. Their sets were stunning and the dancer who played the role of Odette and Von Rothbart’s daughter did an amazing job of portraying both characters. Odette she danced gracefully and poised and as Von Rothbart’s daughter, she danced with lust, mischief and fiest. I especially liked the dancer who performed as Von Rothbart as his personality dominated the stage and my eyes refused to drop their gaze from his impressive footwork. Tchaikovsky’s score was performed live by the Moscow City Ballet Orchestra, with Igor Shavruk in the driving seat. They set the mood, and ambience for Moscow City Ballet’s principles as they leapt, plieed and span. The live music added an intensity like no other and they were impressively consistent throughout. The costumes for the show were gorgeous and each scene made you feel like you were really there living the story with them. The half black and half white sparkly costume worn by Von Rothbart’s daughter was especially beautiful. Each costume turning a dancer into a character in one of the most magical show’s I’ve ever seen live. 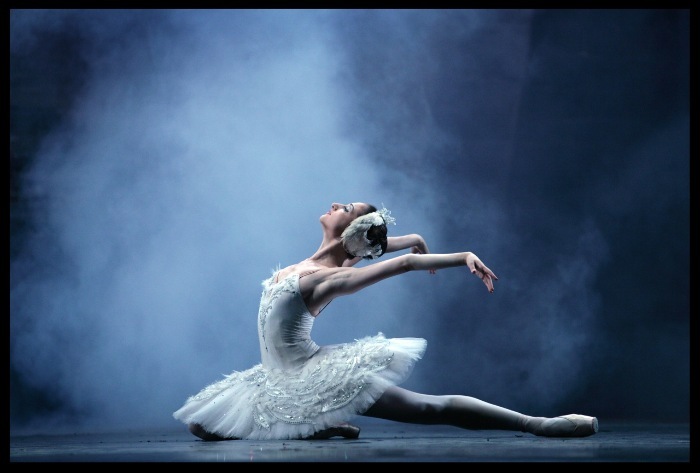 With some amazing dance sequences from the swans, villainous moves from the sorcerer and music that makes your hairs stand up, there’s sure to be some magic to enjoy for any age group in Swan Lake. It comes highly recommended.